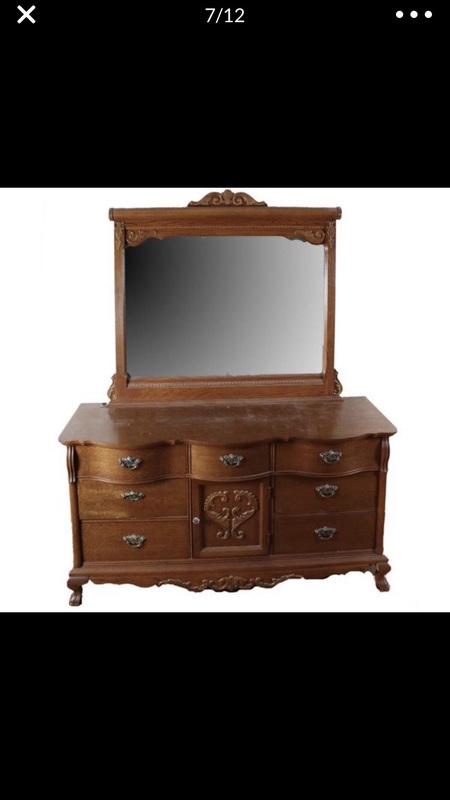 exington Victorian Mansion Queen Bedroom Set. 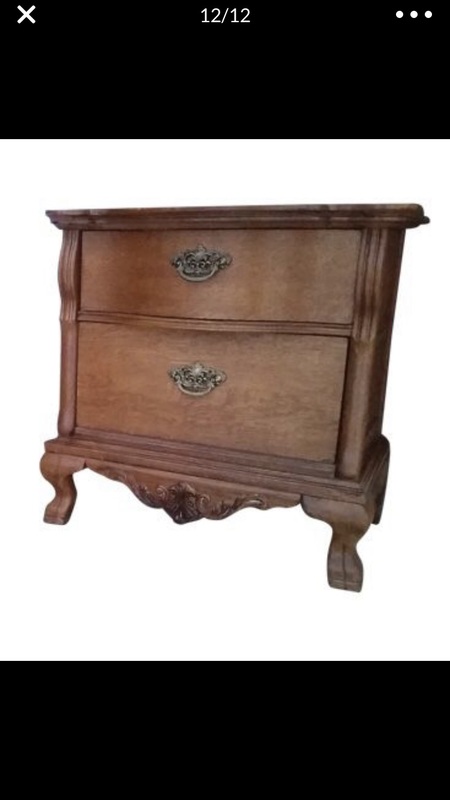 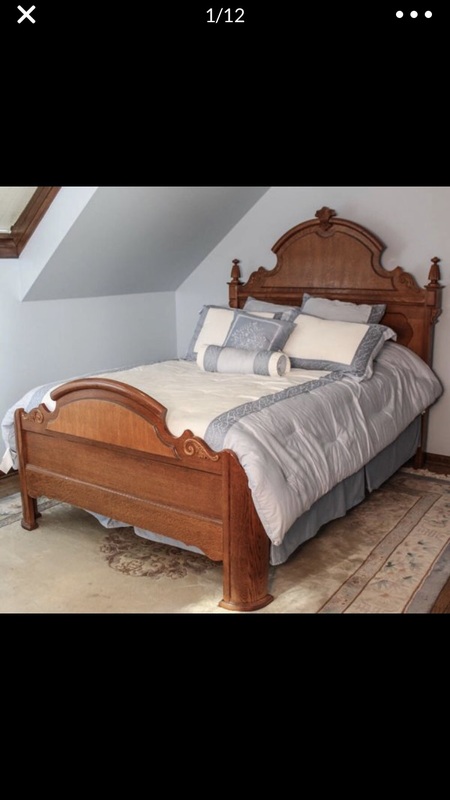 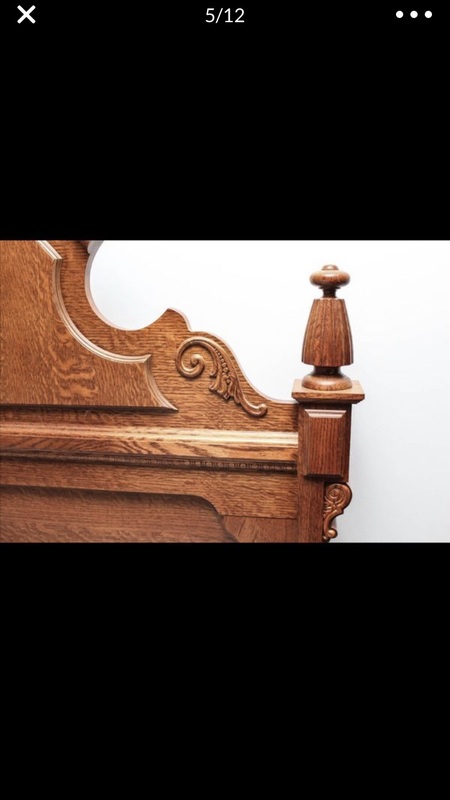 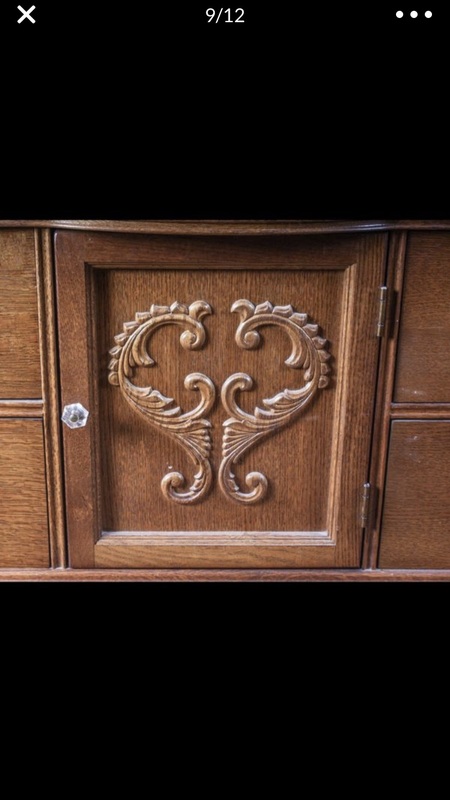 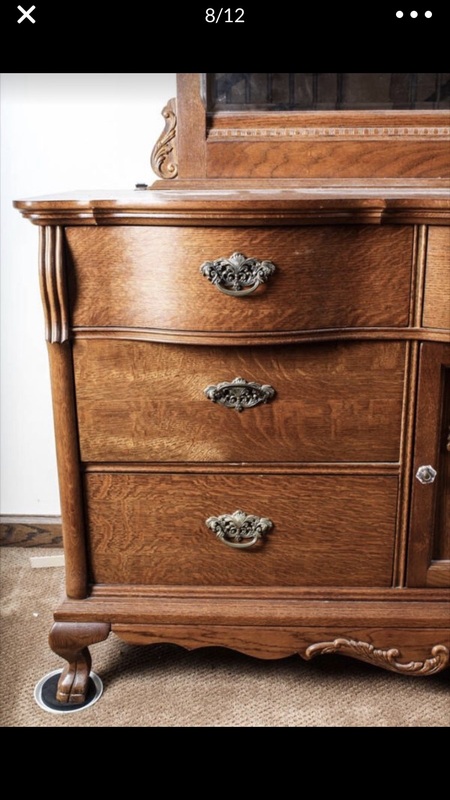 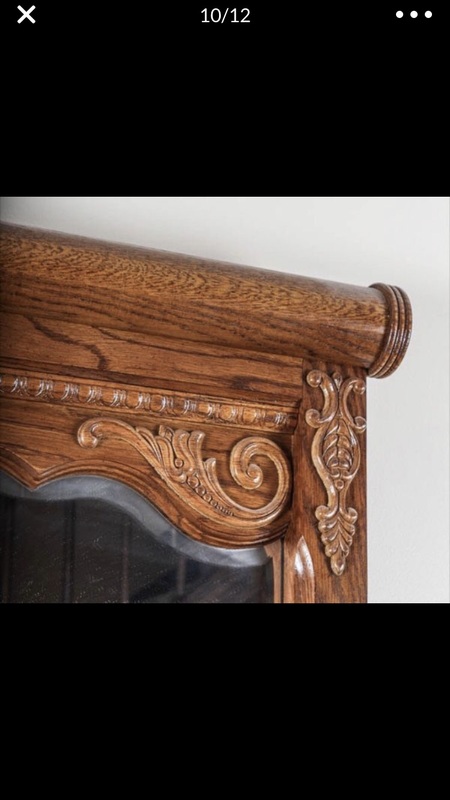 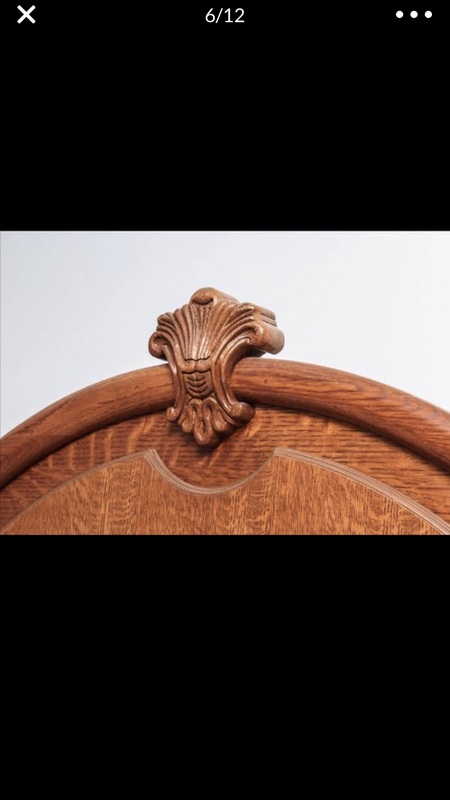 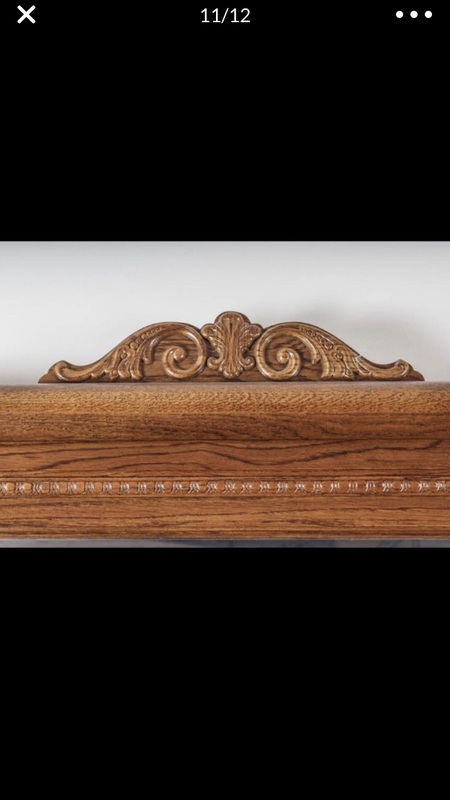 The high quality made-in-USA construction, paired with the Victorian finials and elements, creates a stunning long-lasting compilation of bedroom furniture chalked full of class, charm, and superior quality/durability for a lifetime. 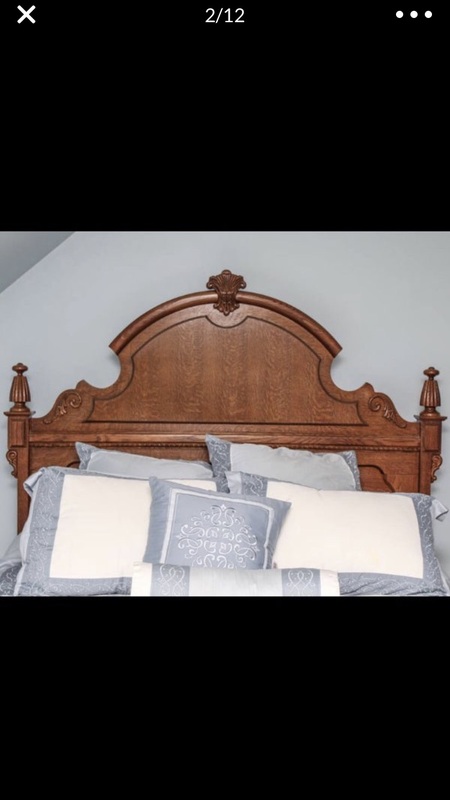 Included in the set is the long triple dresser with mirror top, night stand, and queen size bed frame with a magnificent headboard, footboard, and side rails. 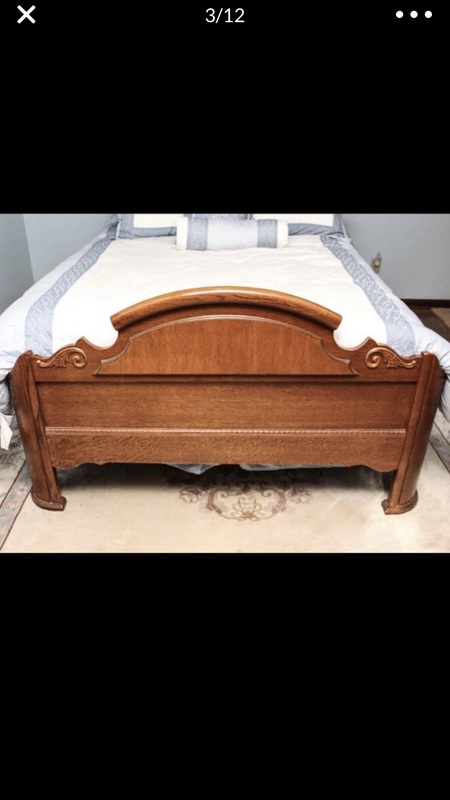 Set does have very minor wear in some spots, but it’s overall in excellent condition.